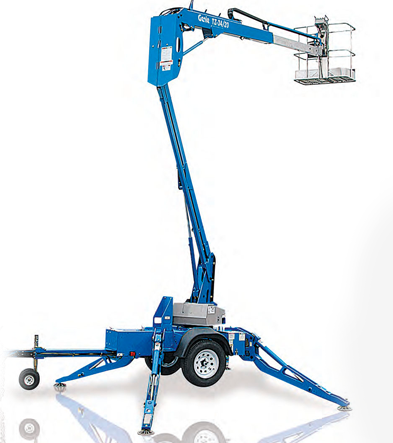 Articulating boom lifts are our most versatile products. We carry all types and sizes, from electric 30 footers to diesel 86 foot 4x4 machines. Good Experience in scissor lifts. 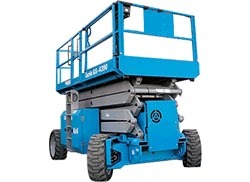 Well in 4x4 scissor lifts with operating heights ranging from 20 to 200 feet. 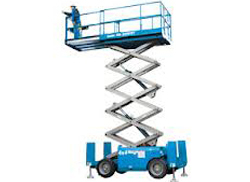 We are hire and sale diesel and battery scissor lift in chennai. 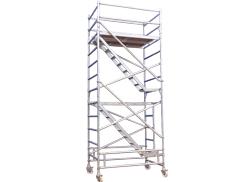 Our quality aluminium scaffolding includes a variety of sizes and prices. Sendhamarai scaffolding aims to continuously offer outstanding customer service. Welcome To Sendhamarai Engineering !!! 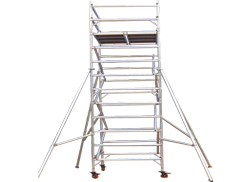 Sendhamarai engineering is one of India's largest, privately owned scaffolding companies. we are specialise in wide range of powered access platform hire as we believe that access platforms are the safest way to work at height. 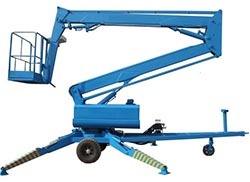 We are very popular in boom lift hire, scissor lift rental, scaffolding, aluminium scaffolding manufacturing companies in Chennai area, India. 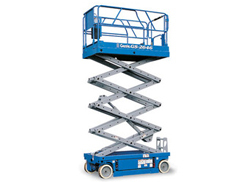 At India we have a wide selection of scissor lifts for hire and sale which are suitable for use indoors scissor lift and outdoor scissor lift. Their platform capacity allows for multiple people to work from the platform at one time with heavy duty tools. 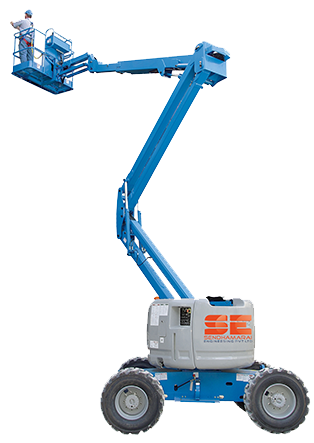 The diesel scissor lifts have working heights from 10m-17m and all are 4x4, enabling you to reach almost any on-site location; battery-powered scissor lifts have a working height from 5.8m-14.5m. 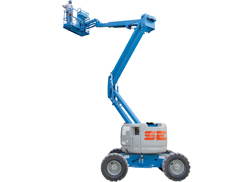 Boom lifts are a valuable solution for carrying out maintenance and installation work at any height. 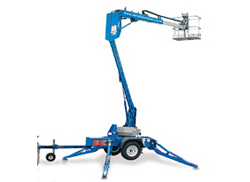 Available in diesel or bi-energy models, our boom lifts deliver a stable working platform allowing work at any place. Sendhamarai Engineering Offer Aluminium Scaffolding, Boom lift, Scissor Lift, Steel Scaffolding, Cuplock Scaffolding.